this beautiful pen is a must have for those souls who run after master-pieces. 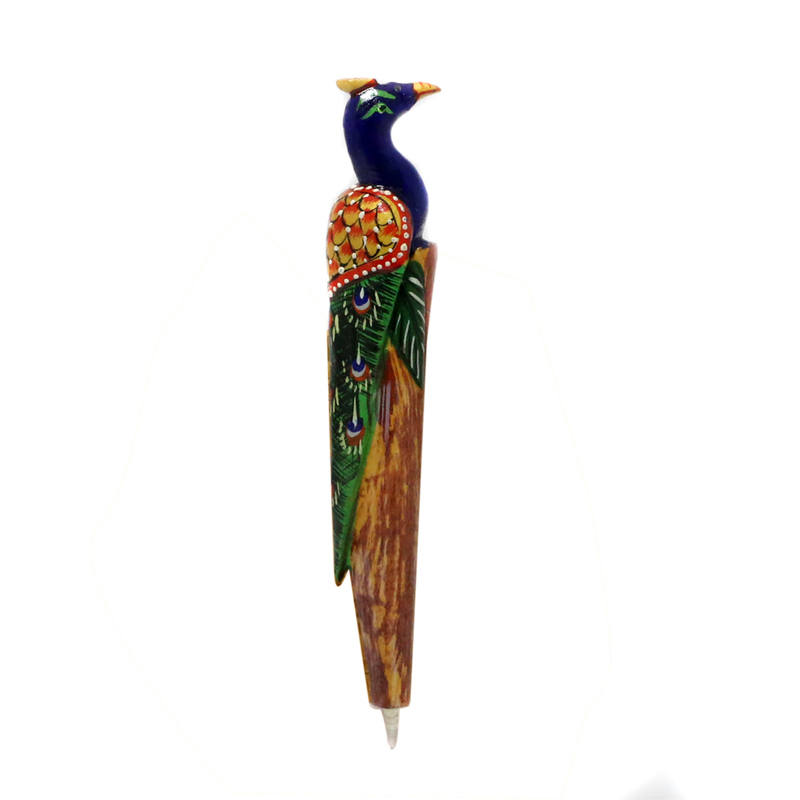 This wooden pen is definitely a unique thing to have in Read More..your pocket or pen stand. Not only will this add to a charm to your personality but also reflect your sense of well being. the body of the peacock makes the entire pen with the nib at the end. Show Less..